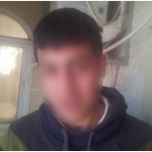 On 8 January 2014, a 15-year-old boy from Azzun is arrested by Israeli soldiers at night and accused of throwing stones. "I woke up to the sound of banging at the front door. My father came to my bedroom and told me soldiers were outside." 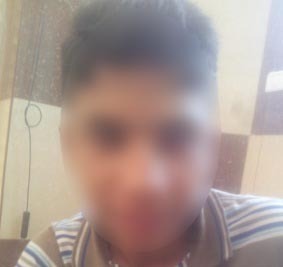 On 6 January 2014, a 15-year-old boy from the Al-Fawwar refugee camp, near Hebron in the West Bank, is arrested by Israeli soldiers at 2:30 a.m. and accused of throwing stones. “I was asleep at home at 2:30 a.m. when my father woke me up." 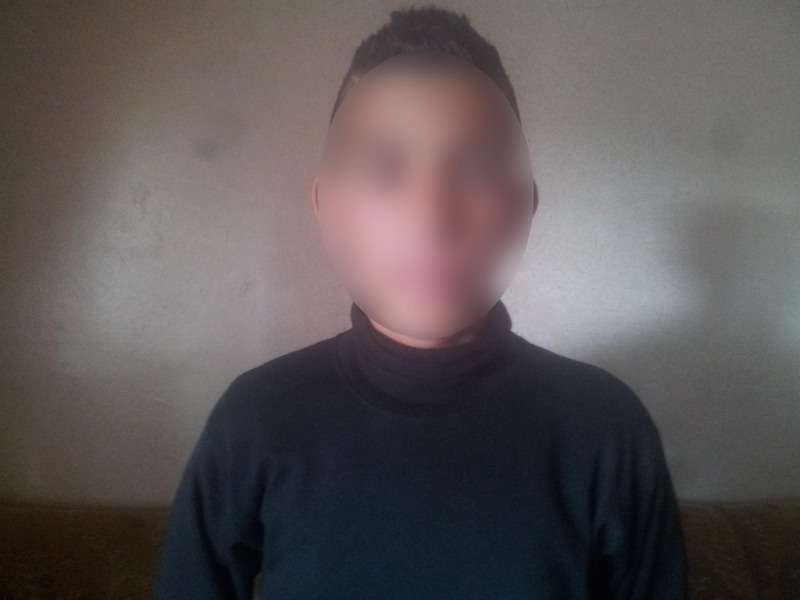 On 1 January 2014, a 14-year-old boy from At Taqba, in the West Bank, is arrested by Israeli soldiers and accused of throwing stones. "It was 8:30 p.m. and I was at home when Israeli soldiers came to the house." 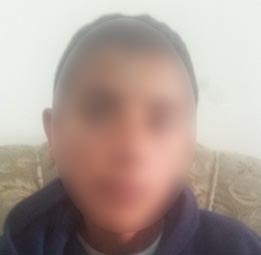 On 1 January 2014, a 13-year-old from the village of At Tabaqa, is arrested by Israeli soldiers at 9:00 p.m. and accused of throwing stones. He is released nine hours later without charge. 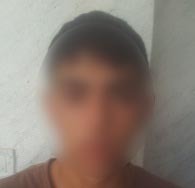 On 1 January 2014, a 16-year-old boy from the village of At Tabaqa is arrested by Israeli soldiers and accused of throwing stones. He is released without charge nine days later. "I was on the roof terrace of our house studying." 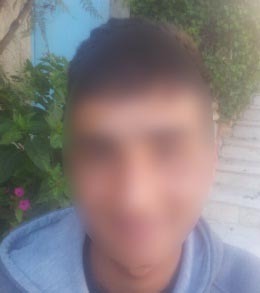 On 1 January 2014, a 15-year-old boy from Dura, in the West Bank, is detained by Israeli soldiers at 9:00 p.m. and accused of throwing stones. 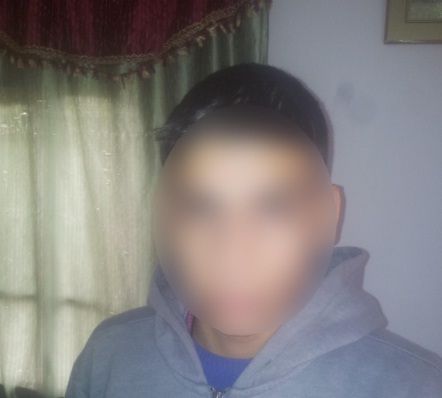 "I was chatting with my brothers when suddenly Israeli soldiers knocked on the door." 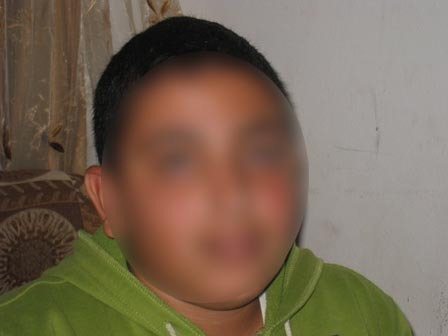 On 31 December 2013, a 12-year-old boy from Al Khadr village is arrested by Israeli soldiers at noon and accused of throwing stones. “Our house is located in the old part of Al Khadr, near the school, not too far from the Wall." 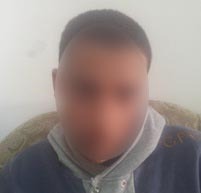 On 15 December 2013, a 16-year-old boy from Tuqu’, in the West Bank, is arrested by Israeli soldiers at 2:00 a.m. and accused of throwing stones. "I was asleep when my brother woke me up. It was 2:00 a.m."
On 16 November 2013, a 16-year-old boy from Bethlehem is arrested by Israeli soldiers at 3:00 a.m. and accused of throwing Molotov cocktails and stones. "I was asleep at home when my father woke me up at 3:00 a.m."
On 14 November 2013, a 13-year-old boy from Burin, in the West Bank, is arrested by Israeli soldiers following clashes with settlers. "I came home from school and when I looked out the window and saw about 12 settlers."